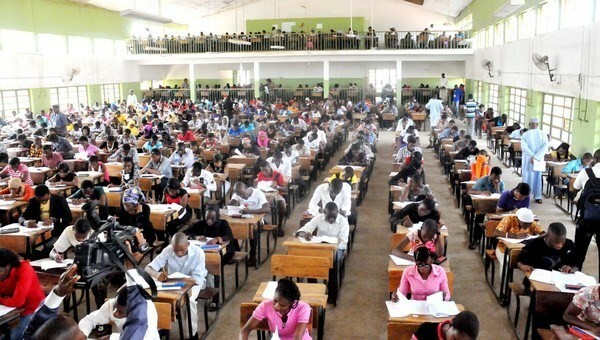 The West African Examinations Council has cautioned candidates in the ongoing West African Senior School Certificate Examination against fraudsters, who are bent on jeopardising the performance of the examination. “The attention of WAEC has been drawn to the activities of fraudsters that are capable of jeopardising the performance of gullible candidates in the ongoing WASSCE for Private Candidates, 2018-Second Series in Nigeria. “The paper is circulated for candidates in Nigeria as Financial Accounting, slated for tomorrow (Friday).